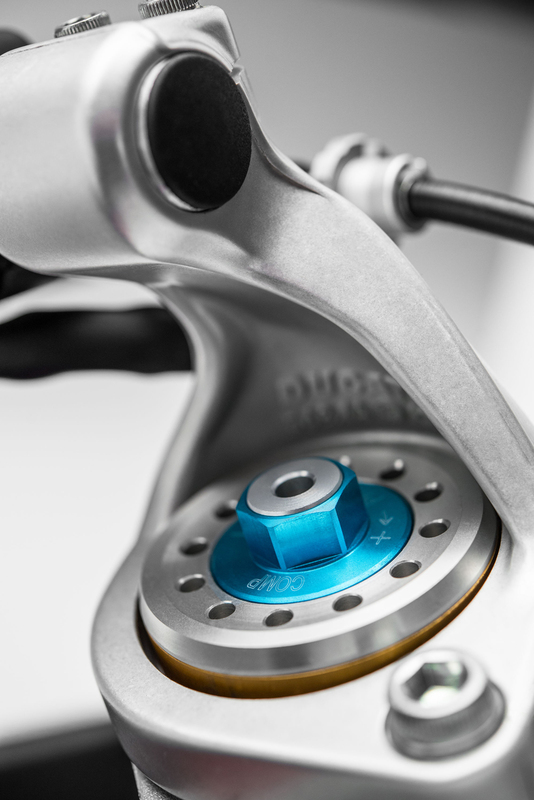 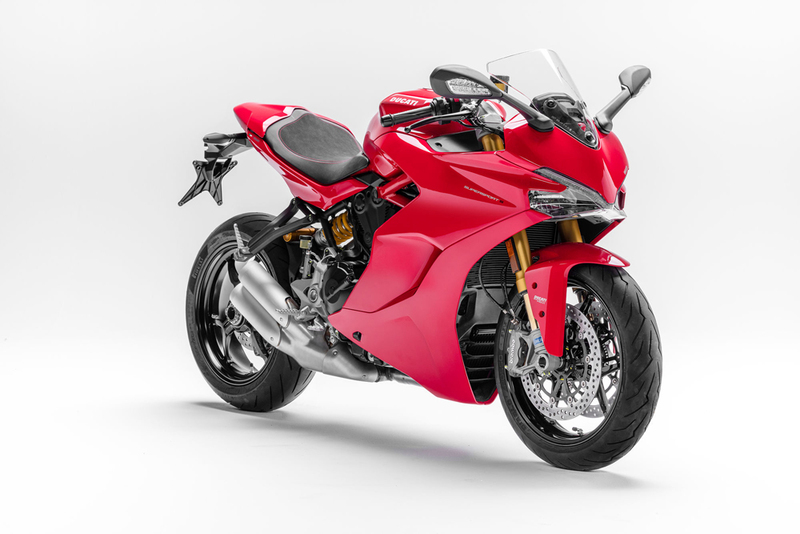 Ducati have presented their new versatile sports bike, the Ducati SuperSport, a bike that is sporty yet appropriate for commuting and touring. 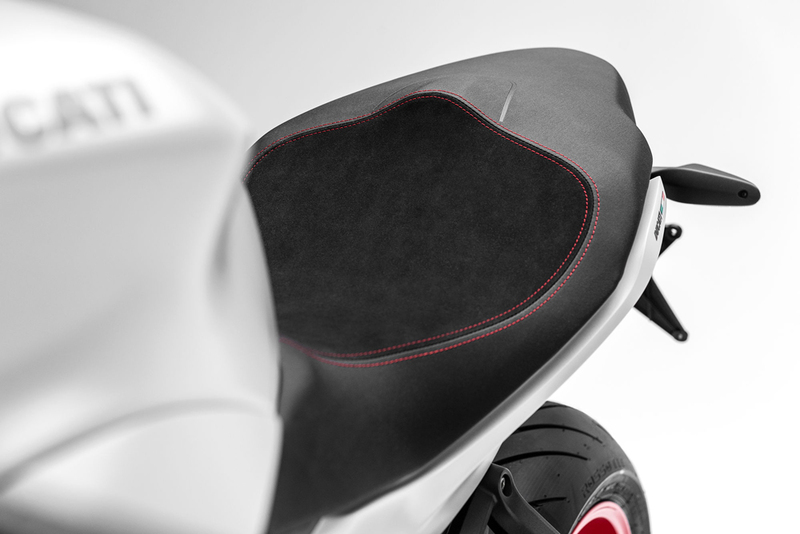 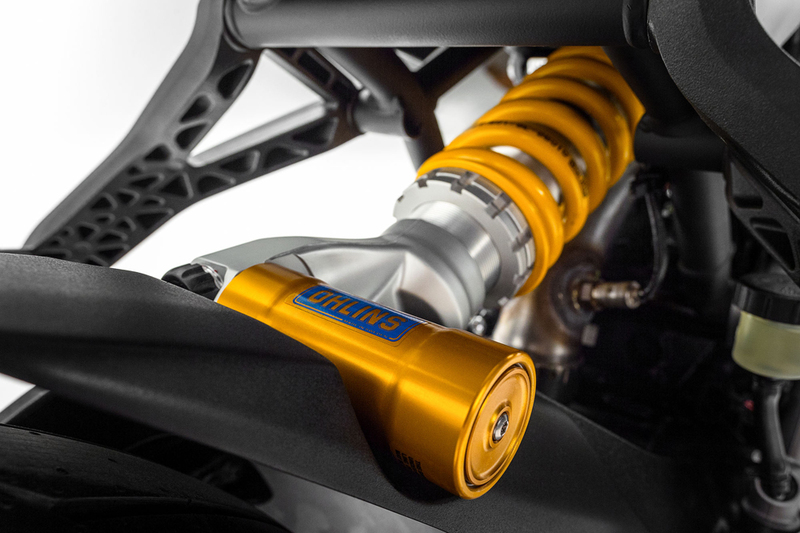 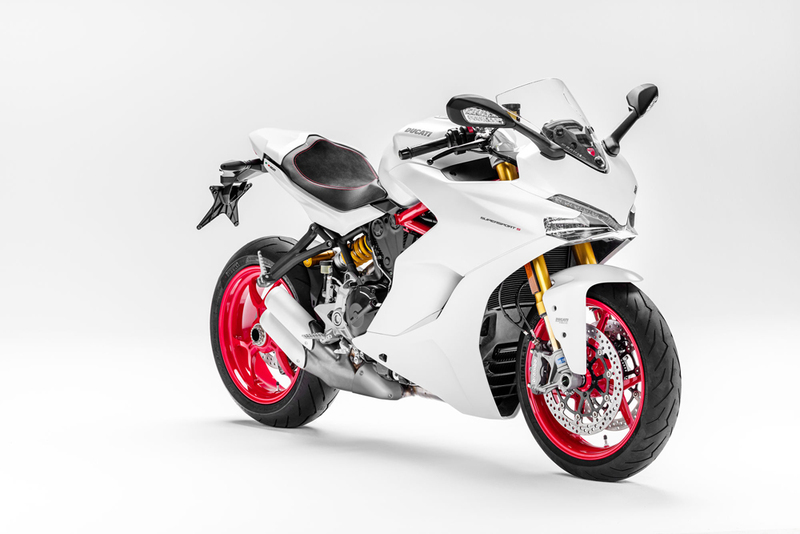 The sportbike is aimed at everyday riders, it is designed for those who want a sport-inspired bike that can still provide comfort and easy handling on everyday roads. 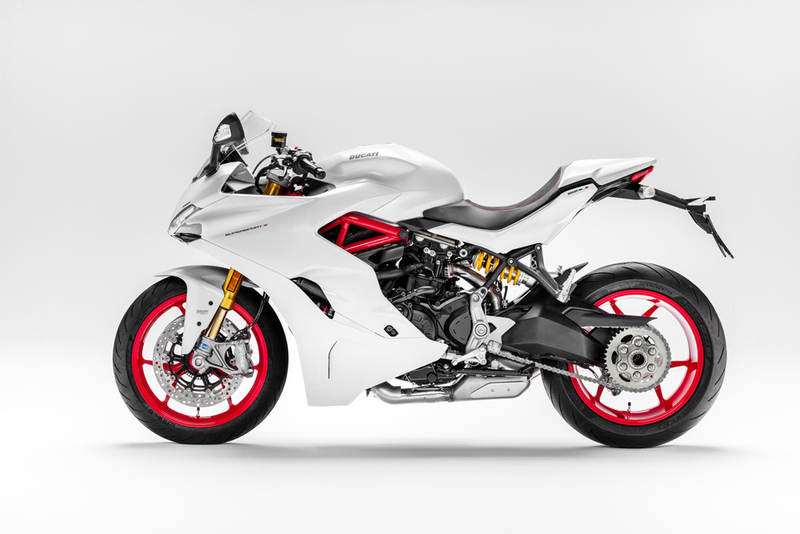 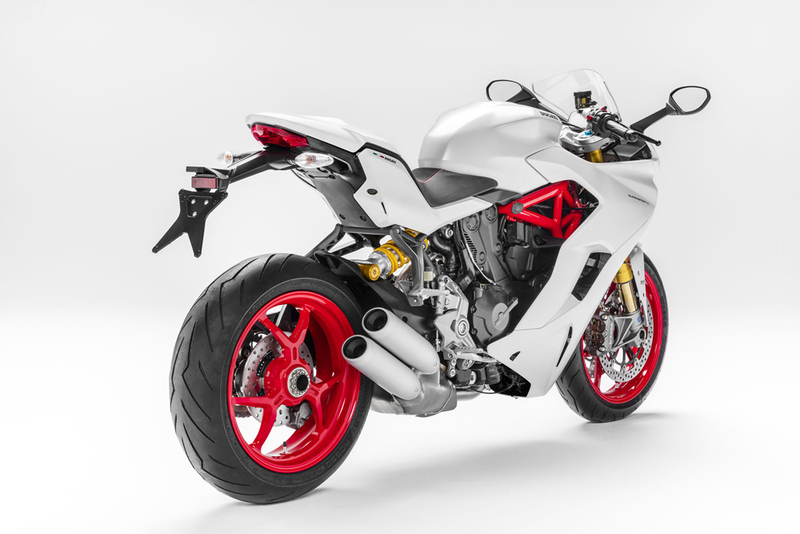 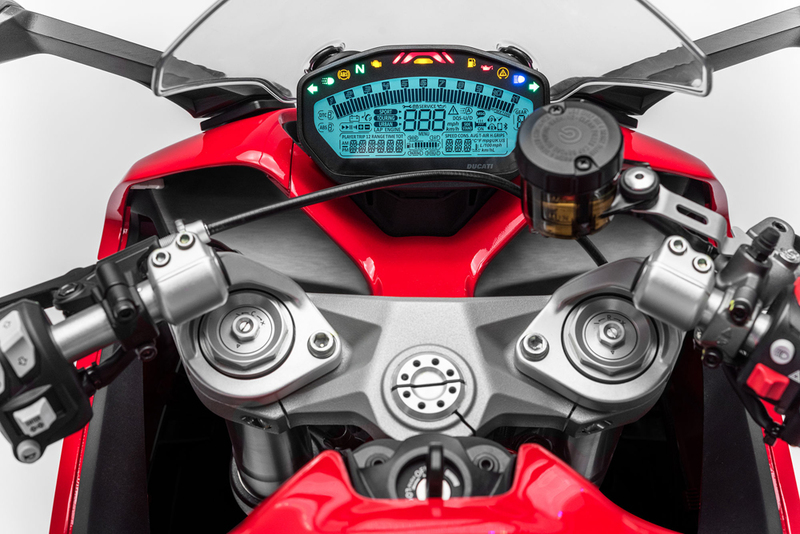 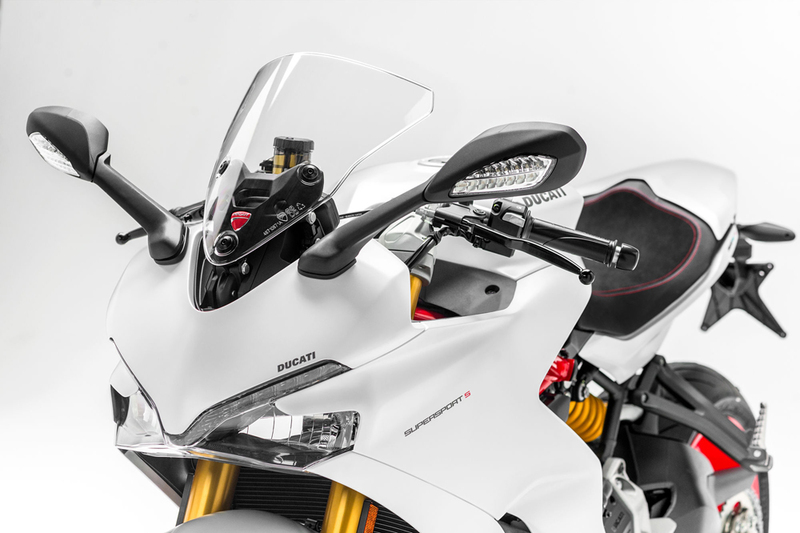 The SuperSport perfectly balances sport and comfort to guarantee excitement and riding pleasure, it features a twin-cylinder testastretta 11° engine that delivers 113hp, and comes with the Ducati Safety Pack, which features ABS and traction control. 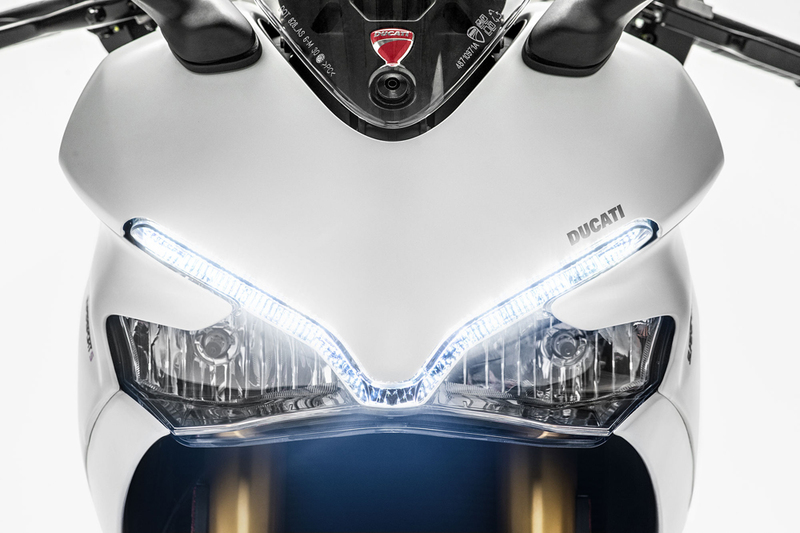 If you need something a bit sportier, Ducati also offers the SuperSport S.